Tell us what you imagine the future of the interior of an Hyundai SUV might look like. 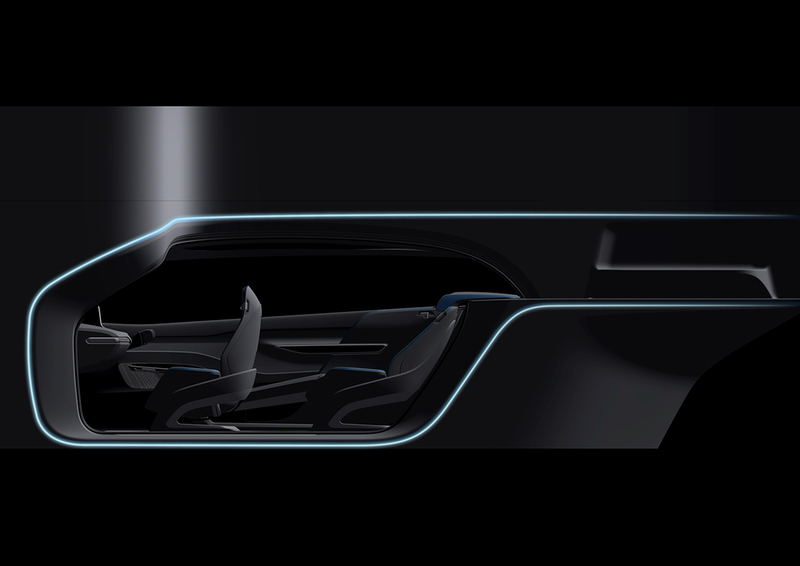 If you’re a UK-based design student with the vision to reimagine the SUV interior of 50 years’ time then enter this competition that Hyundai has set out for you. Seetal Solanki Founder and Director of Ma-tt-er has been selected as one of the judges for Hyundai’s Innovators of the Future competition to design the interior of an SUV. 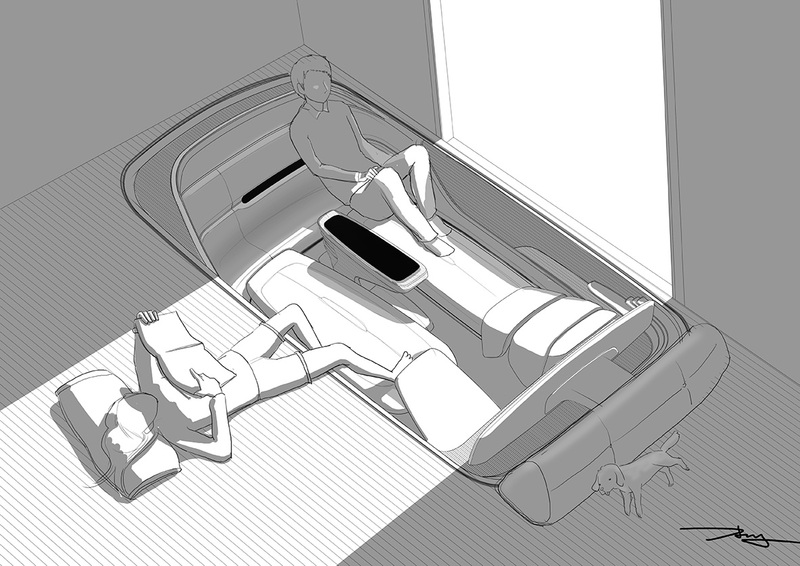 We want design students studying in the UK to harness their design genius and create a vision of a future Sports Utility Vehicle interior. You will have the opportunity to win a 5-day trip for you and a friend to Hyundai’s HQ in Seoul,”The City of the Future”. (Smithsonian Magazine). 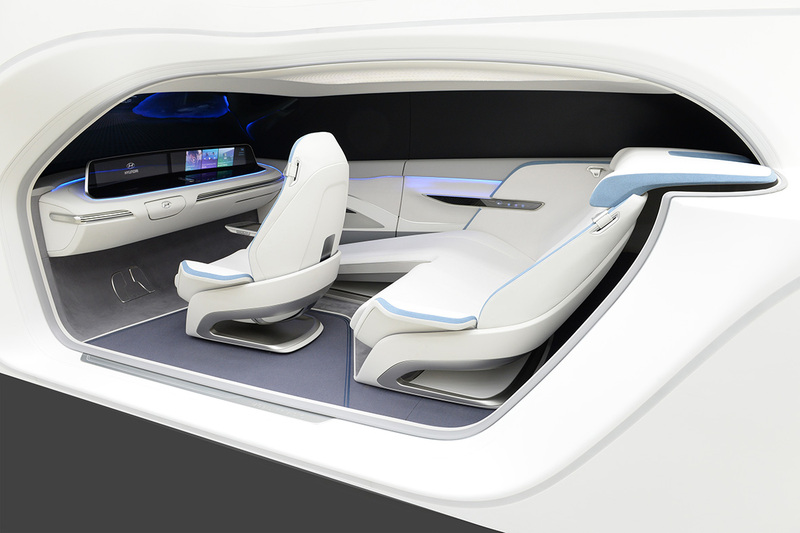 It is predicted that in 50 years’ time all SUVs will be driverless – which means that current interior designs will be obsolete. Removing the necessity for forward facing seats, steering wheels and windows, SUVs may become an extension of our homes or offices. 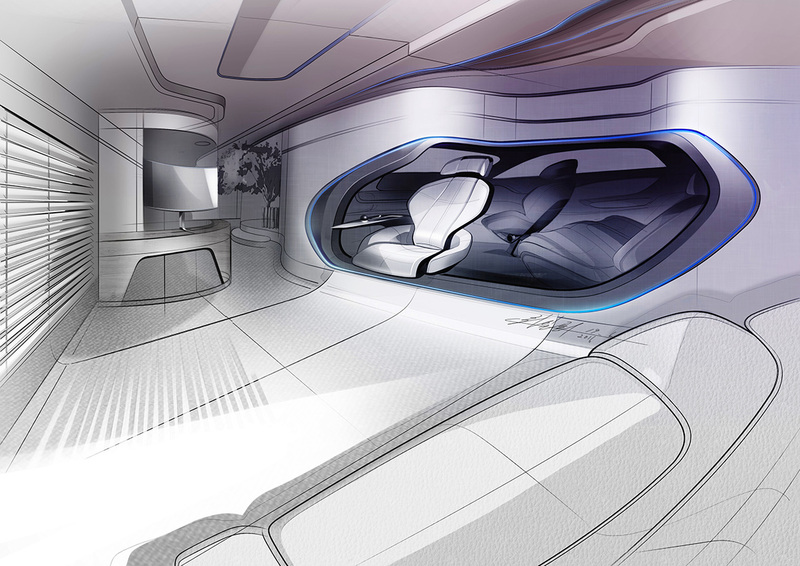 But what will these interiors of the future look like? Materials have a huge influence within the design of a car and some of the aspects to consider would be how responsible the materials might be, their lifecycles, behaviours, performance, properties, colour and finishes. These aspects of the design could really influence the way in which the vehicle could function, interact with the human and environment. How long might these materials last and what happens to the end of their life or will they be reused? Could materials change their behaviour by starting off as flexible but then turns rigid? How does sound play a role in the experience of the car and how can materials provide a more pleasant experience? Does the car have to be driverless and could we consider the culture of materials as part of the design process? There is no limit to the potentials of materials. The fact that we are working in a very interdisciplinary manner these days means that you don’t necessarily need to be an expert in designing cars, how about if you were an interior designer, a communication or service designer – how might you approach this brief? Hyundai prides itself on its commitment to innovation and forward thinking. We want you to reflect that in your design. The winner and a friend will be sent on an exclusive trip to Seoul, South Korea, plus £1,000 spending money. Let your design of the future take you to the “City of the Future.” Complete with a tour of the factory where Hyundai’s designs come to life, there couldn’t be a more perfect place for you to get inspiration for your future. The winner and runners up will also have their submissions showcased on the Hyundai website, which receives millions of visits annually. Have your work displayed alongside exclusive insights from leaders in the worlds of design and motoring. Ready to share your vision with us? Simply upload your entry by selecting SUBMIT ENTRY. Complete the application form and be sure to include your design files, a headshot and any other supporting documents. The competition opens 20.11.17. Last entry is 04.02.18. For more detailed information and tips on impressing the judges, check out our Entry Guidelines with full T’s & C’s. Enter the competition by clicking this link.